Preferred Electrical is an electrician company based in Columbia SC. 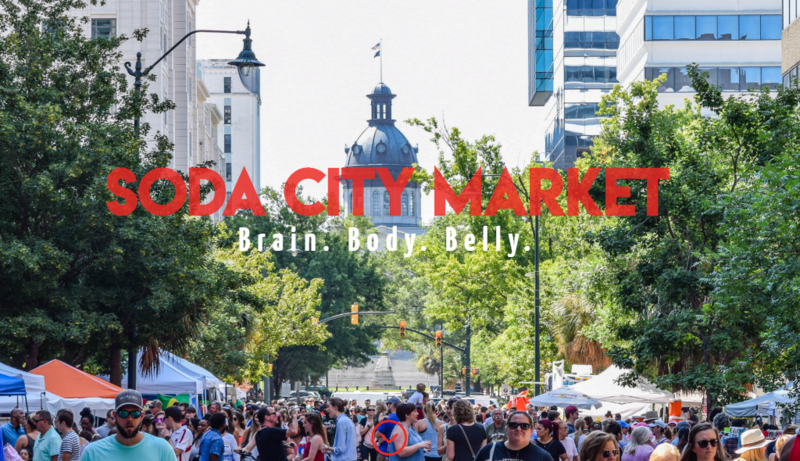 We helped build their website from the ground up. We created their logo and captured every image displayed on the website. As a team, we wanted the website to stand out from others in the same field. We made the site very modern but kept it extrememly user friendly, mobile compatible, and well organized. See the full site here. Kessler Organized Designs is an organizing and decorating company based out of Columbia, SC. It was important to the company that the website be well layed out, user friendly, and seem organized. 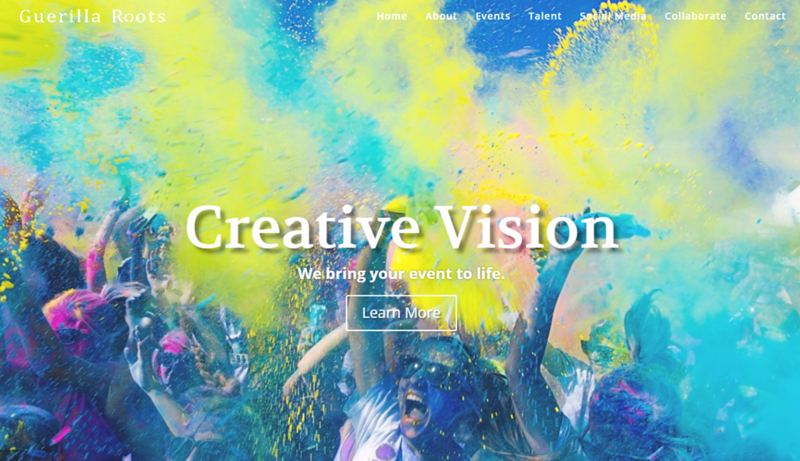 Because the company is also a creative company, offering decorating services, the website needed to be modern, fun, and unique as well. See the full site here. 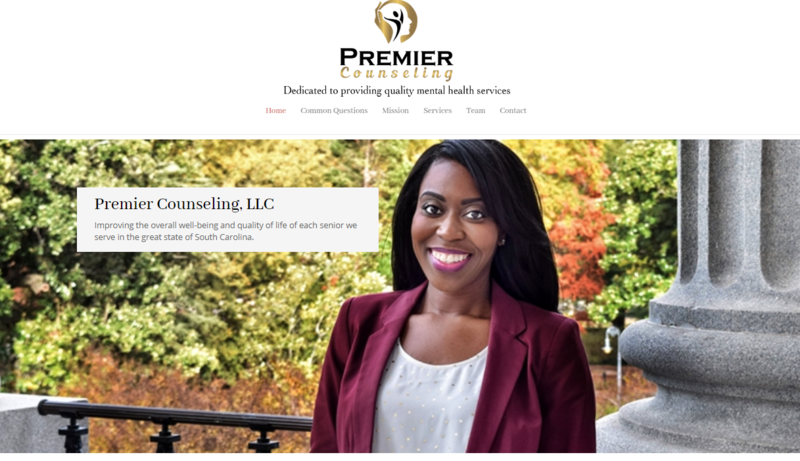 Premier Counseling is a company based out of Columbia SC, but is rapidly expanding to other city in South Carolina. It was important to the owner to have a website that looks modern and flows well and that is easy to navigate. There is a lot of important information about the specific services offered so it was important to make the text look interesting, as well. For Premier Counseling, we developed an easy to navigate, modern yet professional website design. We also provided photography for the staff. Visit the full site here. Elsie Photographie is a photography business based out of Columbia SC. They specialize in wedding photography, family portraiture, and travel photography. 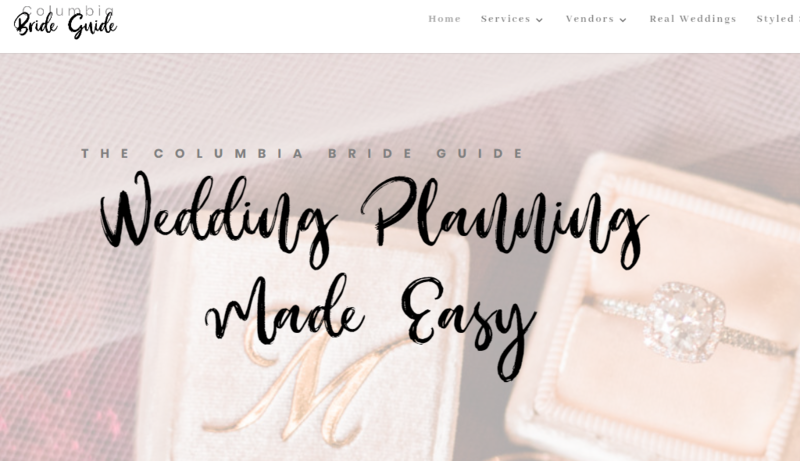 They wanted a website that was extremely simple yet modern. Because they feature many stunning images on their site, they wanted that to be the focus and not the website itsself. See the full site here.